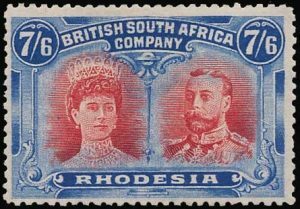 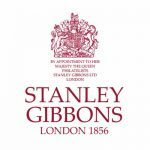 Thanks to H K Allanson, M J Amos and G N Brakspear’s generosity, the Zimbabwean Concise Postage Stamp Catalogue is available as a free download from Pierrons.net. 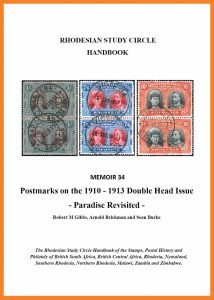 First published in printed format in 2001 by The Harare Stamp Company (Pvt) Ltd, the catalogue has been fully updated to include all issues to 2010. 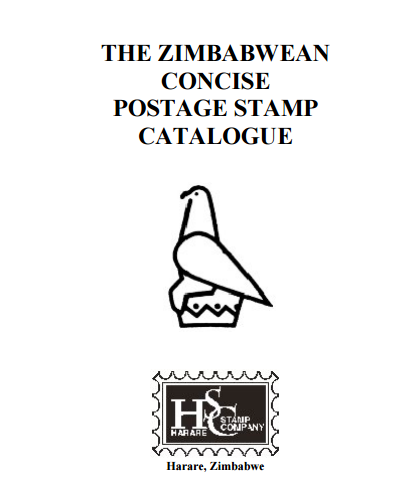 Quite simply, it is the reference guide to Zimbabwean postage stamps and postage dues. 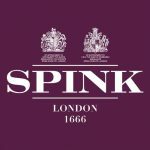 Essential, invaluable, unsurpassed.